Kia Motors India is speeding up its domestic market debut with the launch of a premium compact SUV. The South Korean auto major took the 2018 Auto Expo by storm by displaying its entire global lineup and stunned the spectators while the SP Concept received the limelight and exhibited the brand’s seriousness for India. The SP SUV will go on sale in mid-2019 and ahead of which the trial production will commence from tomorrow and we will be there to give you a close up of the action. Kia has invested well over one billion USD at its Anantapur facility in Andhra Pradesh with the production capacity of three lakh units per annum. 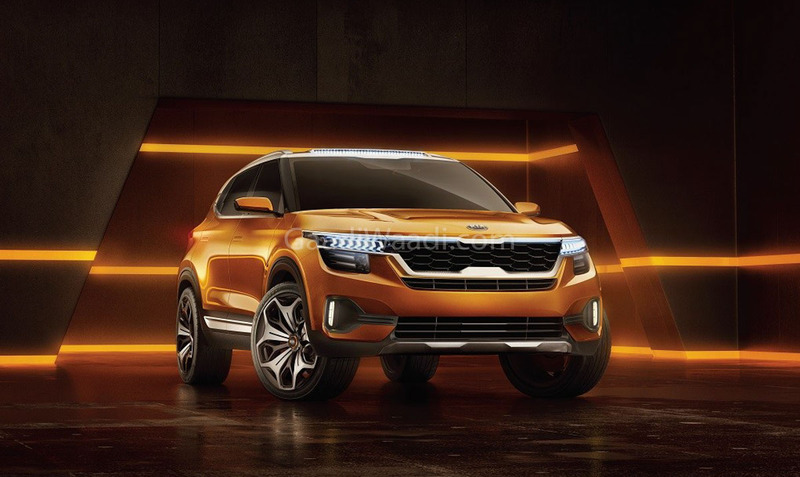 Kia has big plans for India and is queuing up a range of product offensive between 2019 and 2022. The intention is to introduce one new passenger vehicle every six months in the initial phase and they will cater to volume and premium spaces. They could either be locally assembled or brought into the country via CKD route but no specific information is known yet. The models earmarked for India include next-generation cross-hatch version of the Rio, a subcompact SUV sharing platform with Hyundai QXi and Grand Carnival MPV. 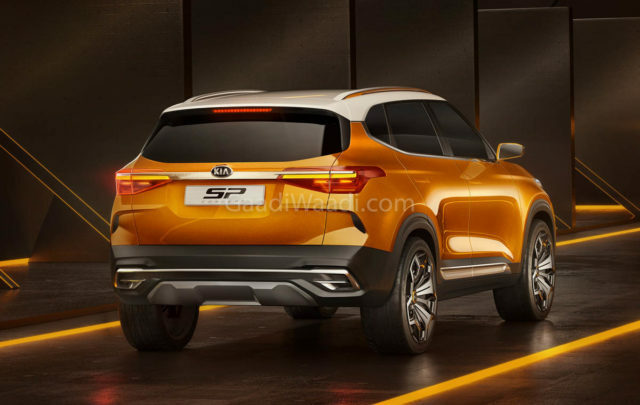 What we do know, however, is that the production SP SUV will rival the likes of Hyundai Creta, Tata Harrier and Nissan Kicks among others. Kia wants to kick start its innings with a bang and has reportedly been working to be present in 85-90 per cent of the leading car buying cities in India with a big chain of dealerships. With high levels of localisation, the SP could be competitively priced between Rs. 10 lakh and Rs. 16 lakh (ex-showroom). It is believed to come with several segment-first features including powered and ventilated driver seat, onboard Wi-Fi and fully digital instrument cluster. The SP will likely derive power from 1.5-litre petrol and 1.5-litre diesel engines with manual and automatic transmission with paddle shifters.